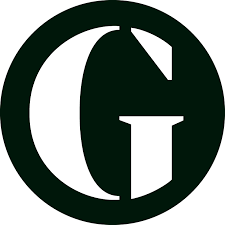 In the Autumn of 2014 the Guardian ran a series of articles where the journalist Johanna Derry tried out a number of different approaches to learning to swim. I have collated a list of links to these articles as all include useful information and insights into the processes of learning and teaching. This entry was posted in Uncategorized on October 8, 2018 by swimwithease.